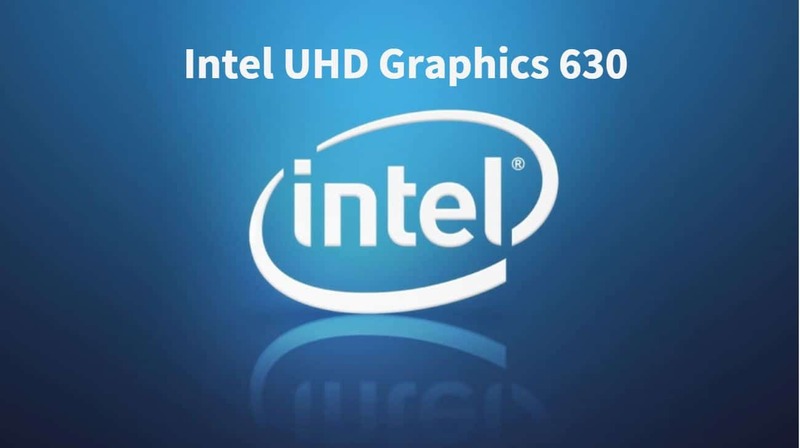 Intel HD Graphics 610 is the Integrated Graphics used in some of the popular low-end Processors of the Intel’s 7th Generation. It replaces the previous generation Intel HD 510 from the Skylake series. 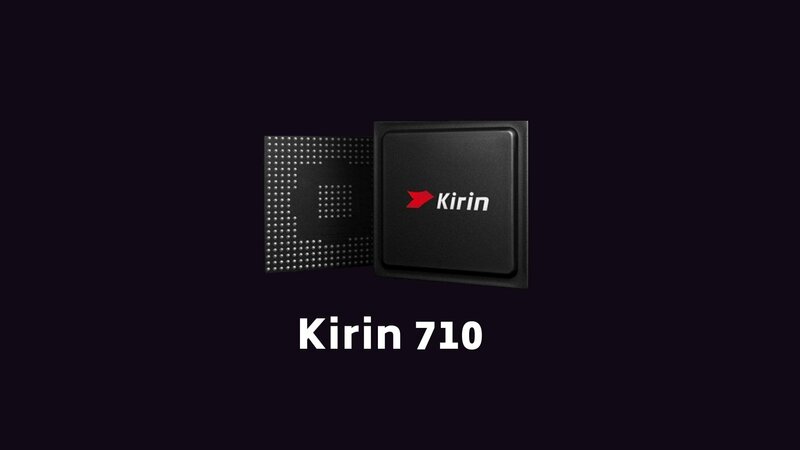 The Intel HD 610 is a part of some of the Processors from Desktop as well as Mobile Celeron Series. One of the most popular low-budget Processor Pentium G4560 also uses the same GPU. Well, if you’re curious about how good the Integrated Graphics of Pentium G4560 will perform, then you’ve arrived to the right website. Before going into the details of performance, let’s have a look at the specs and check out the benchmark scores. 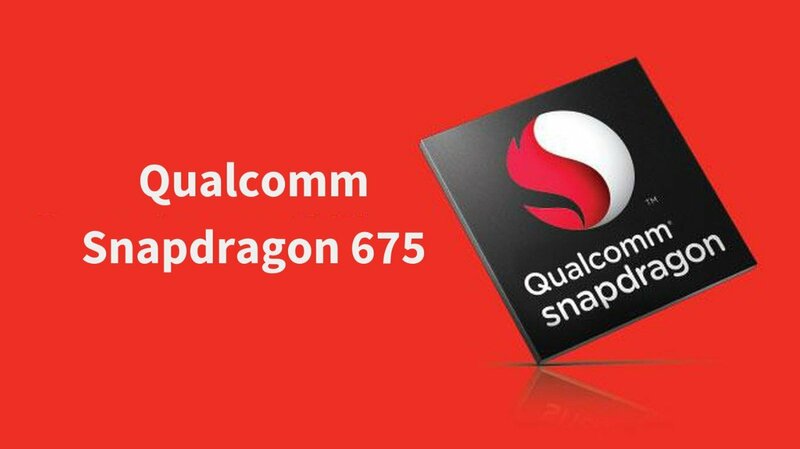 We will also compare it with similar iGPUs like HD 510, HD 620 and HD 630 and low-end dedicated Graphics by AMD and Nvidia. 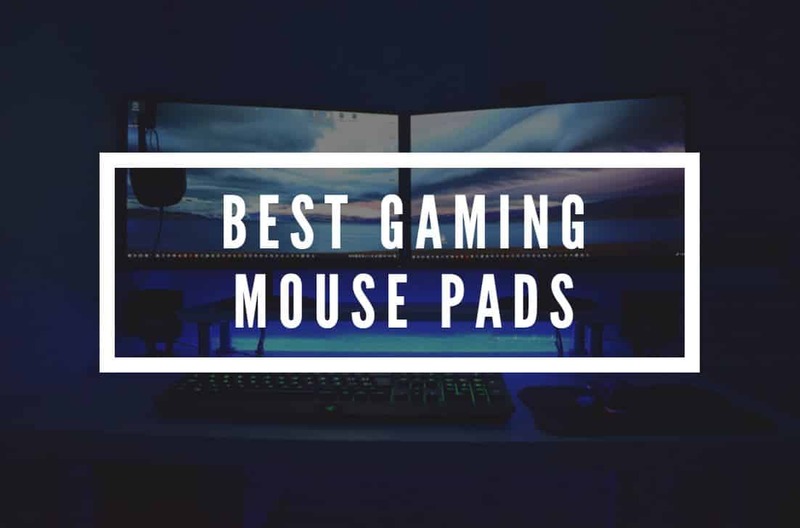 At last, we will check out its gaming performance on popular titles like GTA V, CS: GO, Tomb Raider, etc. 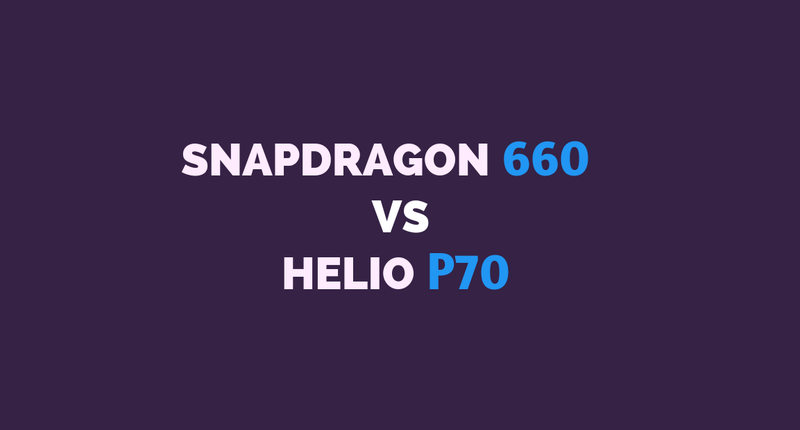 Let’s head over to the specs of HD 610 iGPU. Guess what? 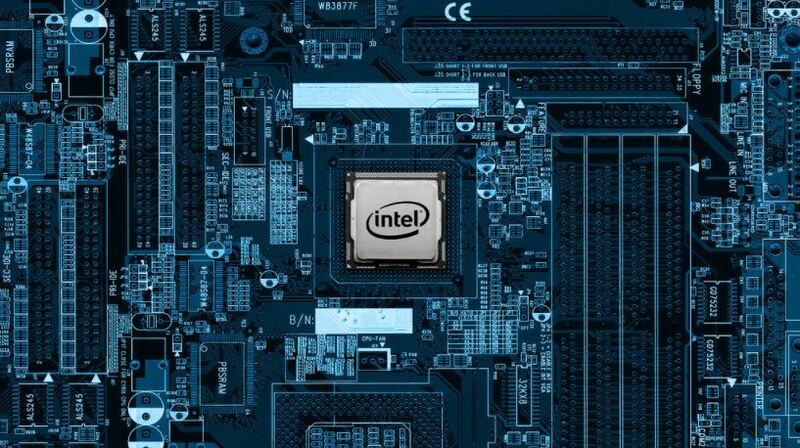 This Guide can help you to Improve FPS on Intel HD Graphics. The base frequency of HD 610 is 350 MHz and it can go up to 1.05 GHz. Please note that these clock rates are exclusive for Pentium G4560. They might differ a bit in the case of other Kaby Lake Processors that use the same Graphics Processing Unit. The Graphics Memory will be of the same type as the RAM because it is an Integrated GPU. It is made using the 14nm Process and it supports DirectX 12. This GPU also supports 4K Playback at 60Hz and it can handle a maximum of 3 Displays at the same time. The benchmark score given below are from the PassMark Software. 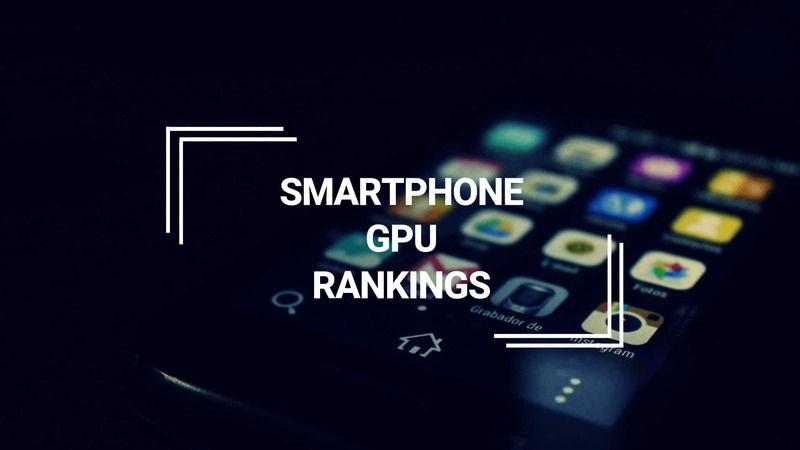 We will compare the benchmark scores with 6th and 7th Generation Integrated Graphics. We will also see how it stands in front of Nvidia’s budget Graphics Cards. Over the previous generation HD 510, we have seen some improvement but not a significant one. 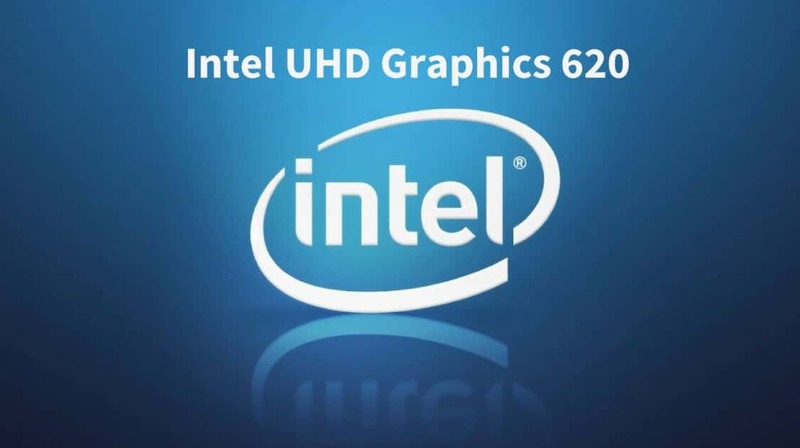 The Intel HD Graphics 520 is still ahead of the HD 610. I was seriously expecting HD 610 to be equivalent to HD 520. Nevertheless, let’s move onto the comparison versus Nvidia’s dedicated Graphics. These scores are pretty much in the right order as they are expected to be. Intel HD Graphics 620 powers some of the popular Notebook CPUs like the Core i5-7200U. While Intel HD Graphics 630 is used in high-end Desktop as well as Notebook CPUs such as Core i7-7700K, Core-i5 7400 and Core i7-7700HQ. The above gameplay is from RandomGaminginHD who has tried The Elder Scrolls V: Skyrim, GTA V, Bioshock Infinite, Rise of The Tomb Raider, and Half-Life 2. The configuration of the PC is Intel Pentium G4560, Intel HD 610 GPU and 8GB DDR4 RAM. On games like Skyrim, you can expect about 40FPS at 720p (HD) and low preset. Moving on to Grand Theft Auto 5, the average frames per second are 32 on lowest settings and 720p resolution. This score is very low for a well-optimized game like GTA 5. In games like Bioshock Infinite and Rise of the Tom Raider, the average FPS is 37 and 26 respectively. 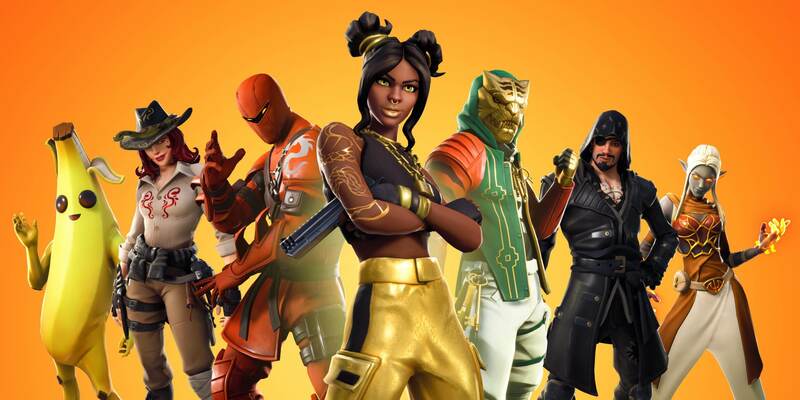 For ROTM, the FPS is too low but still, it might playable. Older games like Half-Life 2 can be playable at 1080p and High Settings with average FPS of 48. Do check out the above gameplay video to understand the actual gaming performance. Compared to the previous generation (HD 510) there is an improvement of a few FPS but not a significant one. Moving on to Counter-Strike: Global Offensive (CS: GO), you’ll get around 75-80 FPS on 1080p with low preset. If we lower down the resolution to 720p, the FPS will move up to around 120-130. There’s nothing exciting about a PC component surpassing its previous generation counterpart; it is bound to happen. The interesting part comes when we get a significant performance upgrade. Moving on from the Intel’s 5th Generation Broadwell’s Graphics to Kaby Lake, the change has been tremendous. The Integrated Graphics are definitely improving but the progress is way too slow. I expected the HD 610 to be a little closer to HD 620 in performance. Nevertheless, most of the games will still playable at 720p with lowest graphics settings. Fifa 16 /17 playabpe at 30fps 720p low? Yes, FIFA 16/17 will be easily playable at 720p resolution with low preset. What about Need For Speed: Hot Pursuit 2010 and The run? Playable?? Yes, it will easily be playable! please guys I intend to get the HP 15 Pentium x360(4gb 1tb) with an intel 610 graphics,microprocessor intel pentium 4415u. Yes, this configuration will be enough to play the latest FIFA games but you’ll have to keep the screen resolution to 1280×720 or 1366×768. Also, switch the preset to low/medium. With these settings, you should be able to play at 30-45 frames per second. im looking at buying a HP intel pentium dual core 4415u 4GB 1TB laptop for a bit of casual gaming, is this spec decent to play a game called Rust or would i need something clocking more than 2.30Ghz? Hey hoping you’re fine, I’ve a m3 7th gen, with 8gb ram and intel 610.. can you list the games that are playable? You should be able to run most games that were launched before 2015 at 30FPS or higher. Some games that I can recommend are CS:GO, Sims games, FIFA games, Rocket League, Max Payne 3, Left 4 Dead 2, Skyrim, and Dark Souls 2.